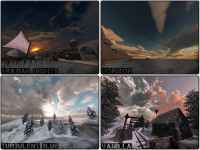 This mod is based on the etpub mod so most of the etpub configuration settings work fine. Right now there are small things added, like new weapons e.g. but in the near future more is to come. 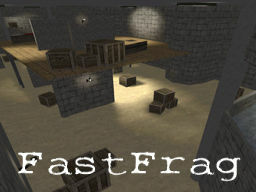 Enjoy some frags in this maze! After a few months downtime is Enemy-Territory.com back in business. 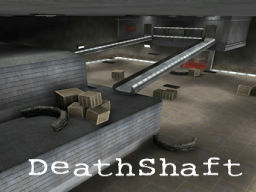 Our partnersite EnemyTerritory-Stuff.net got a heavy update - check it out! Extinguish your enemies, but respect them. Don't hack, whine or provoke. If you do, you're a douchebag and ruining this lovely oldskool game. Last night Axis forces bombed a small Belgian town after an Allied attack to conquer it. Axis managed to hold the town but a team of Allies are still trapped in the town and their only way out is to steal a tank and drive thru the bombed city. 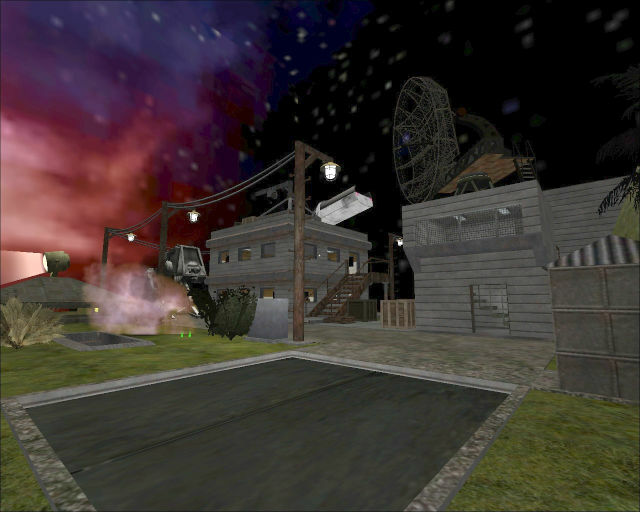 I found a repacked mapfile that made the tank indestructible, although an altered script would have been enough. For all those who want the tank to be indestructible, choose z_xposed_fixes_NDT_v1.pk3. 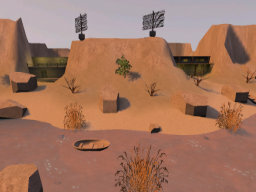 It comes along with reduced timelimit and respawn times for both teams. 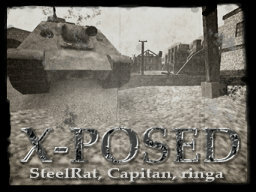 z_xposed_fixes_v1.pk3 contains the fixes for the normal (destructible-tank) version. This fixpack contains the fixes of xposed_sp1.pk3 and the script on antman.info and replaces the stand-alone NDT-version to save players from unnecessarily downloading the identical map twice. 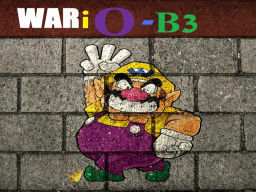 "Fixed the bugs in 1.6.4 + some more, ob detection (TJ_drawob 1), and some div stuff.. It should also run on Linux this time." It's a big museum with six different dioramas. All dioramas are made by some UJE-Clan members. 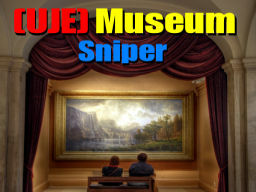 You can snipe from all sorts of snipe dioramas. Crossing is impossible. 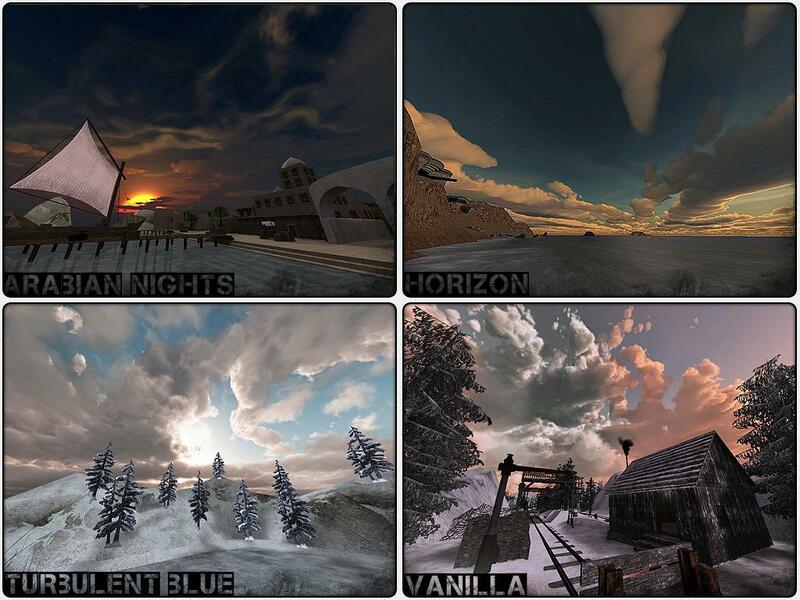 "It's like having six mini-maps in one big map." 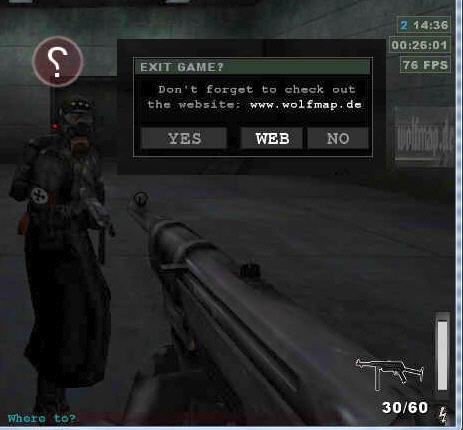 Planet Wolfenstein.com, where I first saw this news. You have found yourself in, what seems to be, hell. You're only way to escape is by locating and using the teleport device. 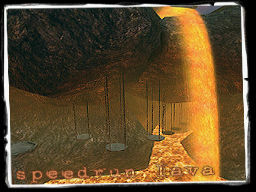 Speedjumps are like trickjump maps, without the tricks. You do not need adrenaline needles to win the map, you do not need to know how to gamma, zeta, whatever-jump your way through a boring landscape of blocks. The most advanced jump you'll need to know, is a crouch-jump, and even that will only be used a couple of times. The Allies are attempting to steal the radar components. The Axis must guard their two radars and prevent the Allies from escaping with any stolen parts. "Many thanks for all the bug reporting and suggestions. We did fix some critical bugs just have a look at the changelog. N!tmod 2.0 Beta 7 was relased a few days ago. A list of changes can be foud here. 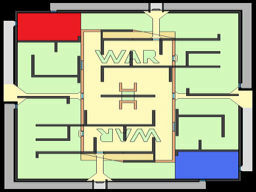 In this map, there is ownly one mission for both (axis and allies): KILL them ALL! 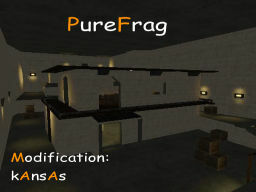 Enjoy some frag moments in this maze! The axis are holding a small town of Erdenberg as one of their headquarters. 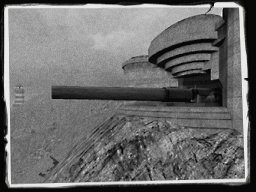 With the power of two Flak88 cannons they are stopping the allies on moving further in the field. 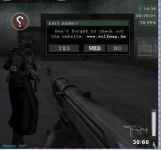 The allies are now sending a special crew to disable the enemy weapons in order to continue their battle. This server patch fixes the wwwdl based exploit that causes all players to disconnect from all patches (including ettv). This bug normally causes all players to disconnect when the command is run by an attacker. After the fix, it still shows up in the log, but only the attacker gets kicked. N!tmod 1.6 was relased a few months ago. A list of changes can be foud here. Battery recharged classic map is on half way between the original Battery map and Battery Recharged map version. Moved Allied east MG nest further towards the sea to give it a better field of view. Added barbed wire to the beach barricade to try to prevent tj over the barricade. 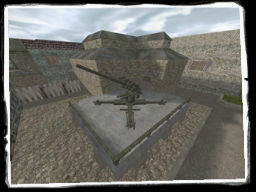 A message shown when an allied objective is accomplished, eg "1 out of 2"
New Axis-only door added at beach top leading directly to gun room, to allow Axis to better defend the the gun. 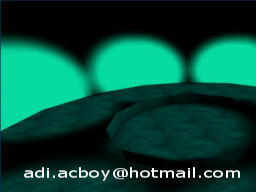 Germans builded the new Veil machine... Take the crystal to join the Blacksun area.